Jung's The Red Book has an enormous complexity of meaning deriving from Jung's intimate experiences, which are still being discussed and elaborated on by the Jungian community all over the world. The present volume focuses on some of its main aspects and its importance for the understanding of the work of Jung. The Red Book is often mistakenly seen as a product of a midlife crisis of Jung's, caused by his break with Freud. However, although this crisis was present, the work is better understood as a manifestation of unconscious symbolism of Jung's individuation process that started in his childhood. 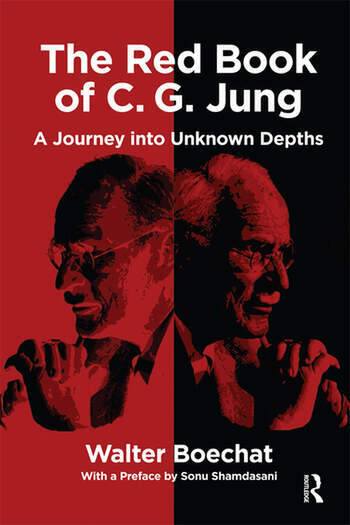 Certain symbols of The Red Book can be traced back to Jung's earliest years, reaching their peak during the period of writing the book and continuing throughout his creative life.Jung's work is therefore understood as having a Janus face: like the old Roman god of the gates it has two faces, one looking back to the past, the other looking to the future.